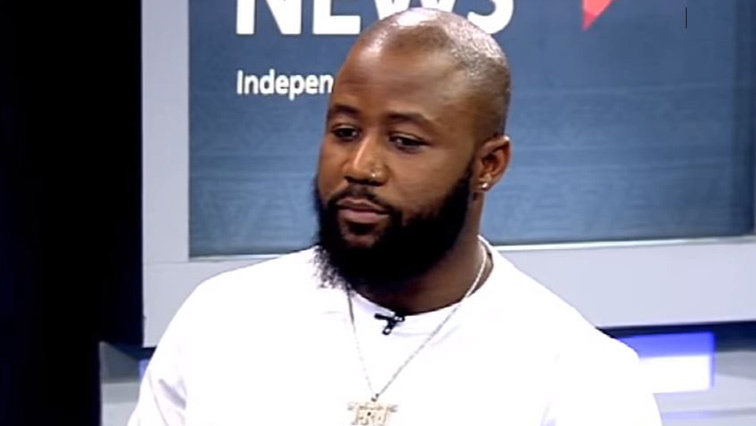 Young people are not receiving support from leaders: Nyovest - SABC News - Breaking news, special reports, world, business, sport coverage of all South African current events. Africa's news leader. Cassper Nyovest says says it is not always easy in the entertainment industry . South African Hip Hop artist Refilwe Phoolo, known as Cassper Nyovest says while young people are working hard to build a better Africa, they seldom get support from leaders in their respective countries. Young people on the continent constitute the majority of the population, but many remain unemployed. Nyovest gave his best performance during the Global Citizen Concert on Sunday. For many he represents African talent which must be nurtured and appreciated. Nyovest says it is not always easy in the industry as many think. Some governments have invested in artists as they are seen as ambassadors of their countries. But in others that is not the case. Nyovest says African leaders don’t invest enough in the young people. He hopes that leaders will one day realise that young people are an investment around the world. Nyovest has told the SABC that those who had promised to support his recent concert at the Moses Mabhida Stadium in Durban have since reneged on their promises. He now faces a R7 million debt. This entry was posted on 05 Dec 2018,09:28PM at 9:28 PM and is filed under Lifestyle, Homepage Latest Stories Slider. You can follow any responses to this entry through the RSS 2.0 feed. Both comments and pings are currently closed.